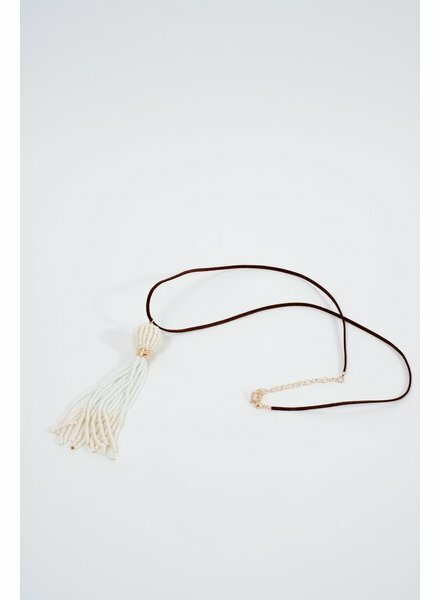 White beaded tassel on a thin dark brown leather rope. Optional extender. 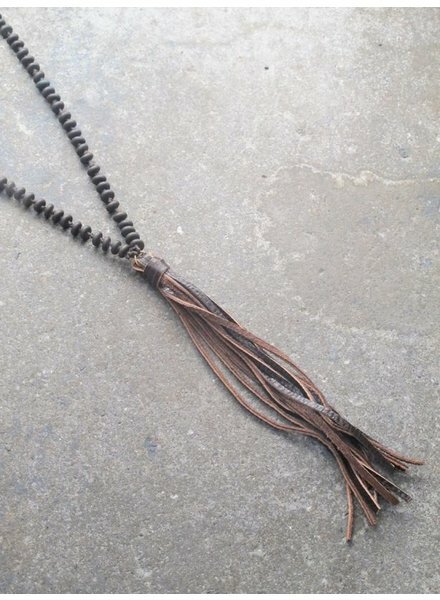 Dark chocolate brown leather natural bead tassel necklace. 30” in length. 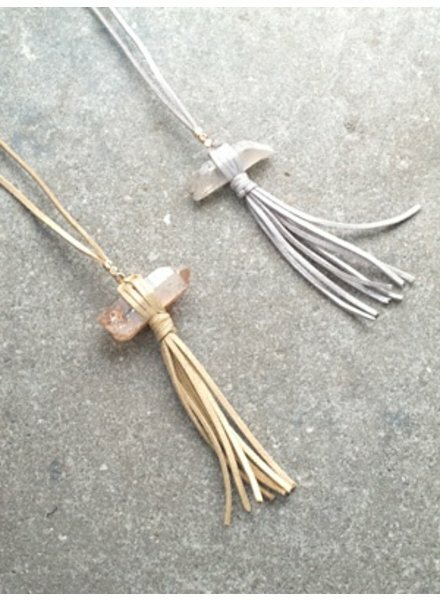 Adjustable sparkly leather string necklaces with wrapped raw cut rocks and bottom fringe. 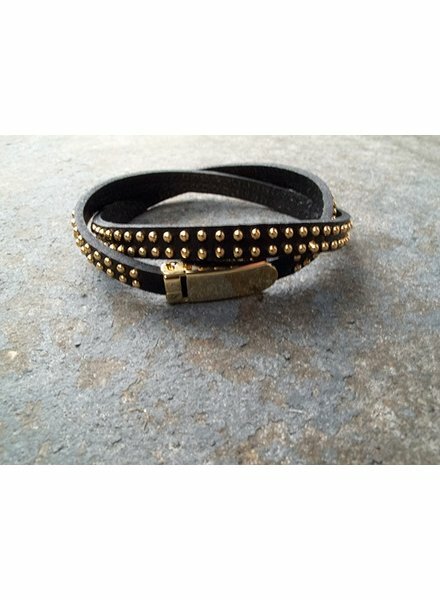 Can be worn at multiple lengths with adjustable pull tab at top. 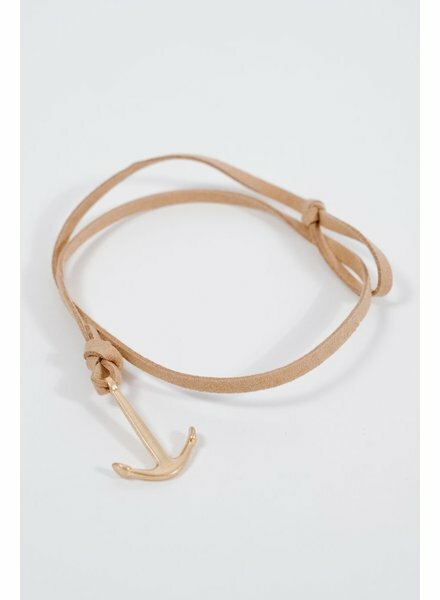 Choose between grey or gold/peach.